We earnestly and urgently need to PRAY for a ‘New Canada’. 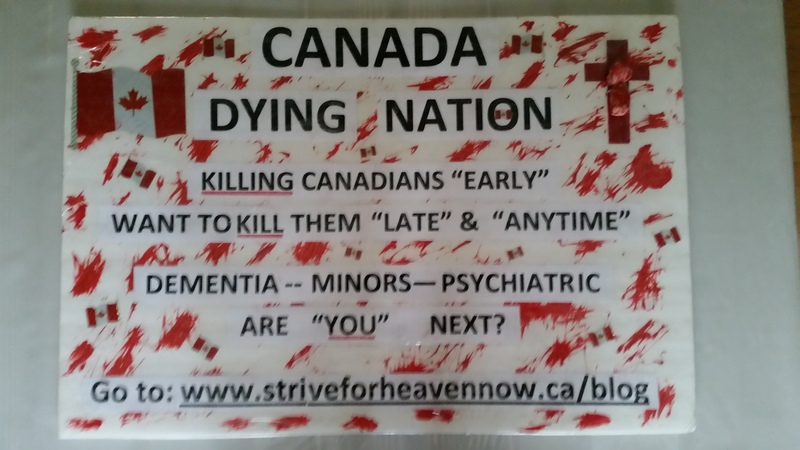 Canada is a ‘Dying Nation’. 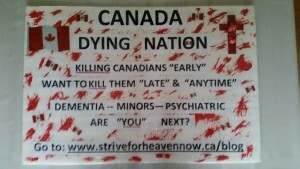 Like never before, under the political leadership of Justin Trudeau, Canada is dying physically and spiritually. 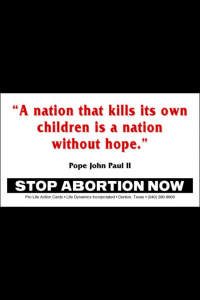 Our present Liberal government will not enact laws to stop ‘aborterrorism’, the barbaric killing of the preborn baby in the womb. Neither would the other political parties. for simply publically proclaiming the truth about homosexuality and the Gospel in a gay Pride Parade. He is being sued for $104 million! This is insane! Trudeau is inincreasingly exhibiting the powers of a dictator, ignoring the complaints of Canadians, to fulfill his evil desires. Trudeau needs to be replaced a.s.a.p! 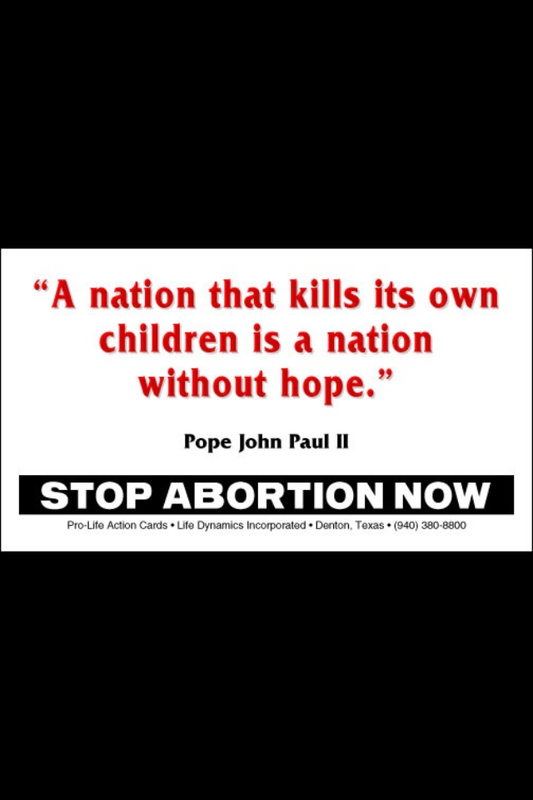 www.chp.ca , the only pro-life and pro-family federal Party in Canada. A few weeks later, on July 7th, I was inspired to put out a ‘call to Canadians and people throughout the world to pray for a New Canada. I set up a page on my Facebook titled: PRAY FOR A NEW CANADA. God recently did a Miracle in the USA. He heard the cries and prayers of the American people and sent them a savior by the name of ‘Donald Trump’. Look at America! Trump is ‘Making America Great Again!’. The Key for this MIRACLE was prayer. A similar miracle can happen here in Canada. 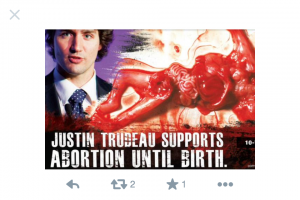 Our present Prime Minister, Justin Trudeau has a mindset that is deeply embedded in the Culture of Death. And the rest of the Liberal party follows the leader. They must all be removed from Parliament at the next election. Please…start now to earnestly pray for Christian men and women to come forth to represent the people of Canada as a CHP MP. Perhaps God is calling ‘you’ to enter politics and be God’s voice and represent Canadians in a New Canada wherein Jesus Christ will be acknowledged as ‘Lord’ from Sea to Sea and in the classrooms, in the municipal meetings, etc. Just as Donald Trump is making ” America Great Again ” with Jesus as Lord, God has someone picked out to grant us a New Canada. The Key is prayer. Please join me to see this vision, this MIRACLE come to pass. P.S. Let us remember…Canada became the great country it is because it was founded on Christian beliefs. We must return to these roots.